[Marketing] Way for educational institutions and libraries to engage with their users on a deeper level. Gamification to me would be great way for educational institutions and libraries to interact with children and young adults and bring back the love of libraries and learning. Gamification would be a great tool for information literacy for kids if it is done correctly otherwise parents would be in an uproar! 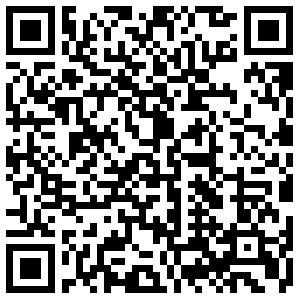 [Terrence O’Brien] QR codes are used to link information onto a smartphone. To read them you need to install an [App] that allows you to read the code. There are number of [App] available but the most common one is the QR Reader from iPhone App store. sarah Hi there, if all you want to do is read the QR code then there are other options, for example if you download Google Chrome (it’s a browser like Firefox or IE) you can add the QReader extension. 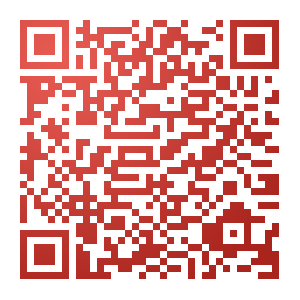 There are also free online tools to create QR codes – if you do a basic web search you’ll see hundreds of services! I downloaded Google Chrome and I found the following sites. They are both very easy to use but I like the second one because you can use colour. Yeah! I can now play with QR Codes.